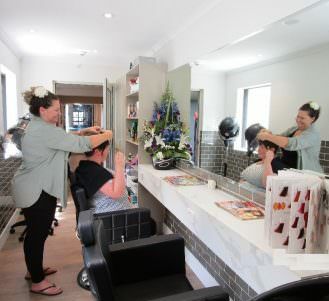 Their flat whites are frothy and full of “pick me up” but it’s the bubbling service turned on by the trainee staffers at trendy Tewantin’s Generations Cafe that seems to be the biggest buzz. Full of beans is one way to describe these youngsters who are learning a lot about themselves and life out in the real work world as they go about acquiring a new skills set and self-confidence. Call it espresso education if you like, but these students of the Noosa Flexible Learning Centre’s social enterprise cafe located in the Japara Noosa Aged Care facility are enjoying mixing with people from the opposite end of the age cycle. Noosa Flexible Learning Centre’s Tony Lenihan said Generations Cafe came about because of an introduction by Kylie Finnigan of Noosa Shire Council. She saw the potential to help develop these students who are based at the Sunshine Beach centre set up for students who are not coping with mainstream educational systems. “The idea was to have this coffee shop really to be run by a not-for-profit community organisation”, Tony said. “Generations Cafe incorporates the residents at the aged care facility (as customers) and our young who are a huge part of this social enterprise. “The cafe is providing our young people with work experience, we can upskill them for areas within the hospitality and retail sectors”. Tony said these were meaningful training opportunities and a pathway to further employment. The coffee shop is open three days a week and the young people are under the guidance of youth worker/barista Kelsey Lloyd. She is to train a maximum of three young people over a three to four-week period and then the Flexi school will rotate young people through the cafe. Japara has been very supportive to provide all the resources to have the cafe up and running. It is already proving a fantastical generational exercise where our residents, their families and staff are able to gather and enjoy the coffee and watch all this human potential brewing in such a positive way. “They’re all loving it, and so many of them have come out of their shell so far”, Kelsey said. “The residents are really good. They love that these young people are really getting involved and the staff are really supportive as well”. Tony said this had really improved the young trainees’ inter-generational skills. “And there’s a huge amount of respect”. Keen to learn more about Japara Noosa, our care homes and the aged care services we provide? 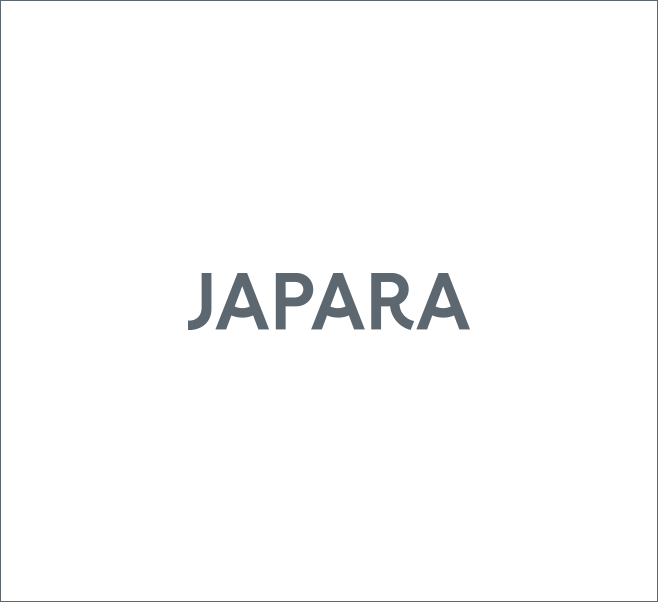 Speak to one of our friendly team members today on (07) 5447 1840 or send us an email to enquiries@japara.com.au.